I liked "Oryx and Crake" much better. Parts of this book are brilliant and parts of it are just plain awful in my opinion. It was quite a slog for me at times. I almost gave up more than once. 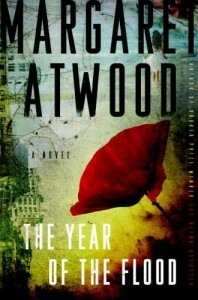 Still, I do like Atwood's writing - most of the time.